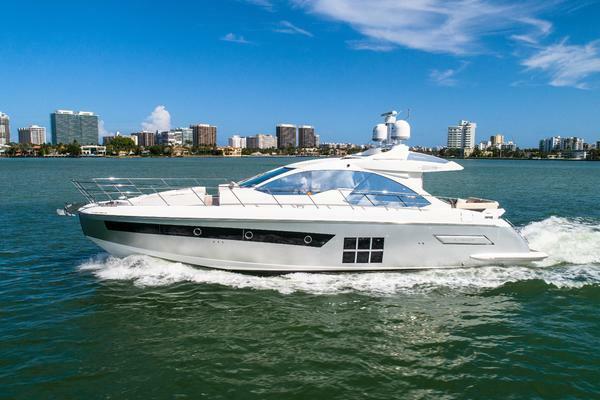 The Galeon 420 Fly has a sensational presence with stunning styling that is as contemporary as it is pleasing. 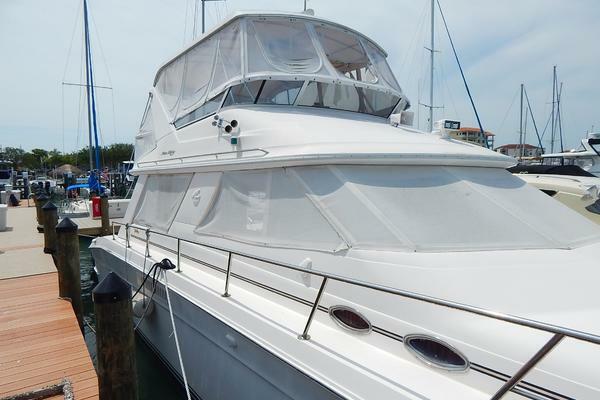 The spacious flybridge is ideal for entertaining family and friends. The sheltered cockpit adds an additional al fresco social area that connects nicely with the saloon's convertible seating. 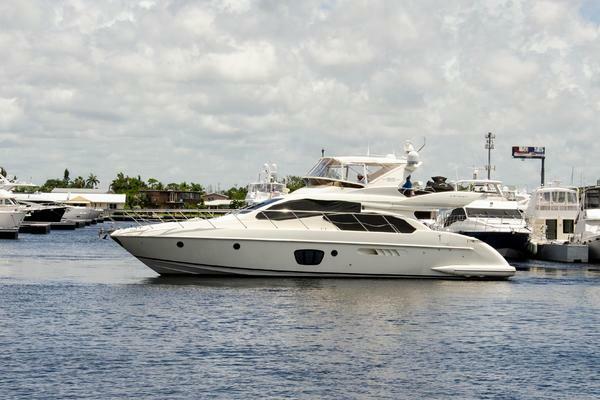 Underway, the 420FLY makes a statement with its exemplary performance that is both powerful and agile evoking confidence and pride of ownership.